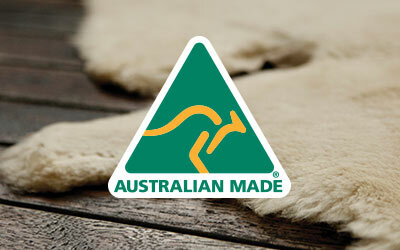 The EMU Australia Shoreline Lo, is a waterproof lace up ankle boot with a luxurious sheepskin cuff. 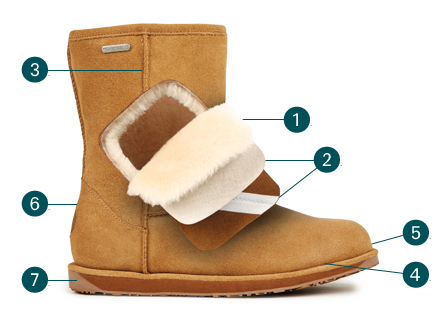 Made with a suede finish these boots are engineered to provide support without compromising comfort. The sturdy Shoreline Lo is a waterproof lace-up boot perfect for weekend wanders. Waxed laces, waterproof suede, soft sheepskin lining, and cuff all add to its universal appeal. 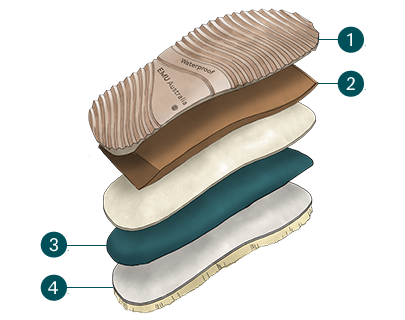 The anatomically correct removable sheepskin insole delivers comfort and support, while the EVA midsole offers cushioning and shock absorption.